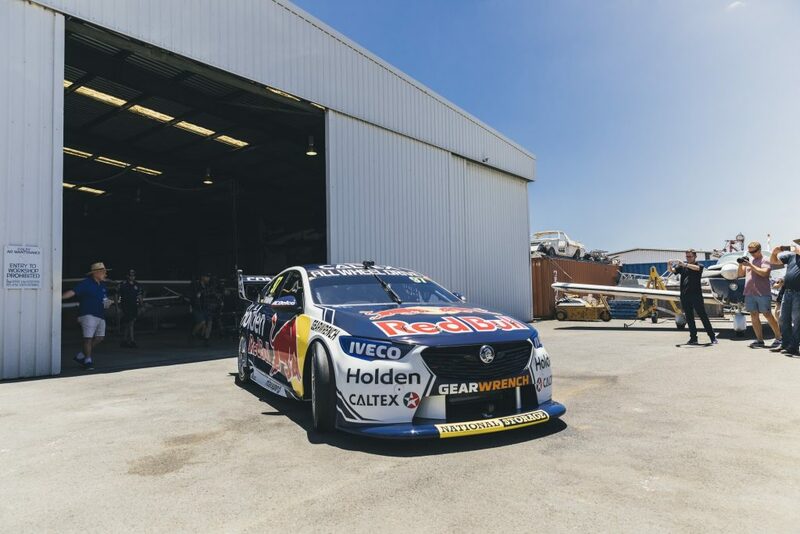 ACDelco | Lowndes reveals 2019 Red Bull Holden Racing Team ZB Livery. Craig Lowndes unveiled the new livery to thousands of the core motorsports community in Queensland on the runway at Dalby Aerodrome. Fans enjoyed a spectacular show run and impressive display from the three-time Supercars Champion. Fans came from as far as Darwin to witness the big reveal and enjoy a day out in Dalby. 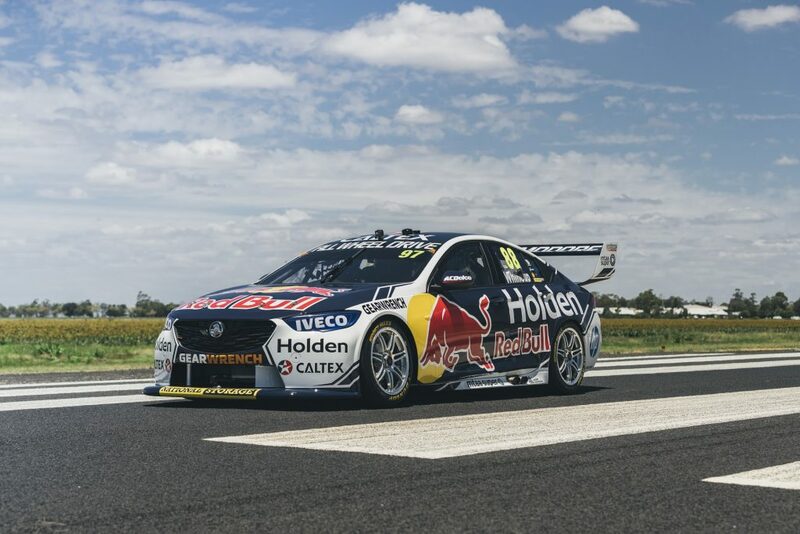 “It’s really great to reveal the 2019 Red Bull Holden Racing Team car livery in Dalby. This year we’ve done something different by launching in Dalby and getting close to the community here. The people and the farmers came out and they all had a smile on their faces,” Lowndes said. Along with the new livery reveal, it was officially announced that Lowndes will be Jamie Whincup’s co-driver in this year’s three endurance events. 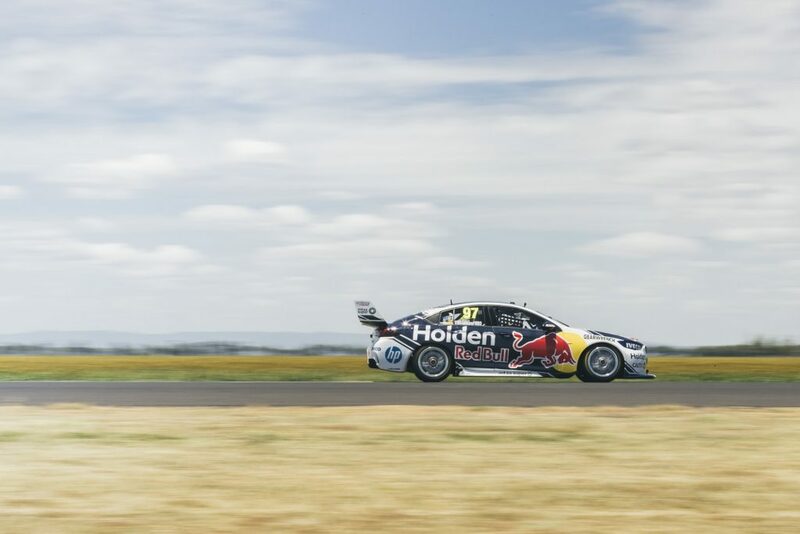 Both Whincup and Lowndes are more than excited about the pairing and what is to come for 2019. The Red Bull Holden Racing Team went back to the team’s roots thanks to the support of the Western Downs Council. Western Downs Regional Council Mayor Paul McVeigh said hosting the launch was a great thrill for the people of the region. 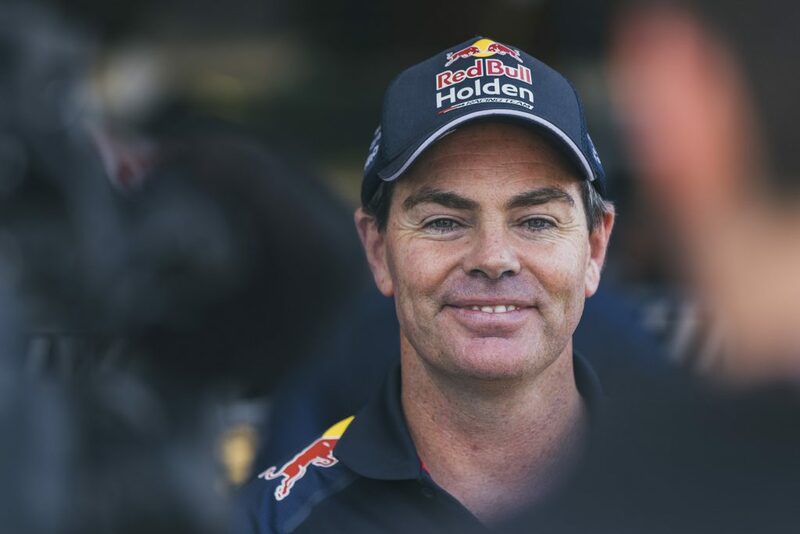 “Motorsports is hugely popular on the Western Downs and people were so excited to see Craig Lowndes behind the wheel of the new Red Bull Holden Racing Team car. The 2019 Red Bull Holden Racing Team livery is a new look and the team can’t wait to hit the track at the Adelaide 500. 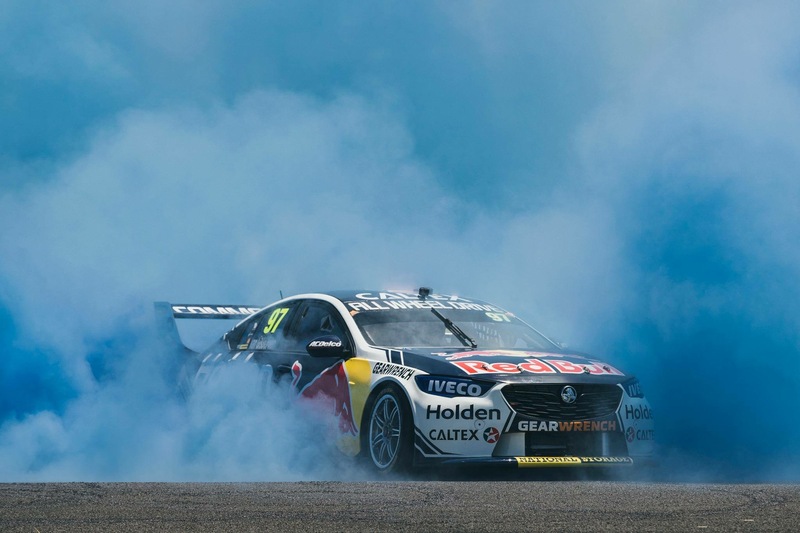 ACDelco is very proud to be a partner of the Red Bull Holden Racing Team again in 2019.